Big game fishing is a outdoor sport that that involves preparation, skill, and patience. This activity is not suitable for everyone but you should at least experience it once in life. Take a boat out into the deep waters and catching some big fish is exhilarating and fun. 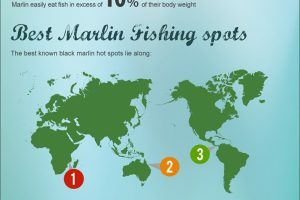 The infographic provided by Turu Caravan Parks shows some interesting facts about big game fishing and the most popular spots to fish. 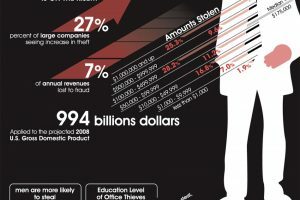 The colors, fonts, and overall theme work well together but overall the infographic looks a little basic. There is nothing to really catch my attention and make me want to read the infographic. The information starts off basic and light and the closer you get to the bottom the more detailed the information becomes.